The final Digimon Adventure tri. anime film opened in Japanese theaters this weekend—you can stream it in episodic form on Crunchyroll—but there's more Digimon to come, of course! The official Twitter account for the 15th anniversary tri. 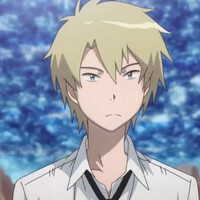 project tweeted just prior to the Japanese debut of Digimon Adventure tri. 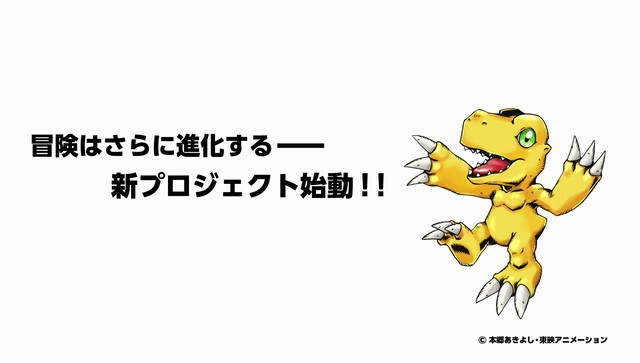 Bokura no Mirai, with good ol' Agumon in place alongside text that says, "The adventure evolves again—A new project starts!" The final chapter hits theaters in the U.S. on September 20.